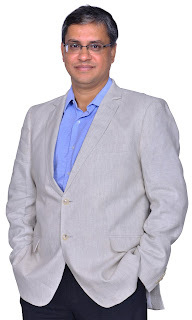 TRANSSION Holdings, the leading mobile phone conglomerate in global emerging markets, today announced the elevation of Mr. Arijeet Talapatra as the CEO of TRANSSION India with immediate effect. Arijeet is associated with TRANSSION since its entry in the Indian market and has spearheaded the sales, distribution and retail functions of the company in his role as Senior Vice President – National Head, Sales, Distribution & Retail. Mr. Arijeet Talpatra’s elevation as CEO of TRANSSION India is a clear reflection of the company’s continuous growth trajectory and to be future ready to build a great organisation with distinct capabilities and a distinctive culture. Arijeet has undoubtedly played a pivotal role in establishing TRANSSION’s prominent mobile brands itel, TECNO, Spice and accessories brand, oraimo in India. Arijeet has been painstakingly dedicated and committed to taking TRANSSION India to greater heights in a very short span of time. As the CEO of TRANSSION India, Arijeet will lead the development and execution of the company’s long term strategy with a view to create shareholder value in alignment with the company’s identity. He will be responsible for leading the development and execution of long-term strategies, overall success of the organisation and making top-level managerial decisions. 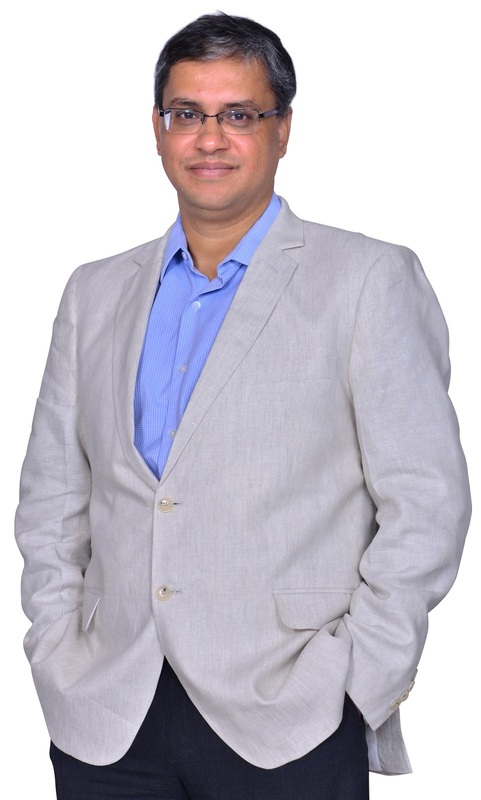 With an extensive background and experience in the industry, Arijeet has worked with several leading companies such as Unilever, Bharti Airtel and Lava before joining TRANSSION. TRANSSION Holdings has emerged as the fifth largest player in the mobile phone industry by capturing 4 percent market share in Q1, 2018. With Today’s announcement TRANSSION India awaits another strong year in its growth story to be one of the most preferred mobile phone companies in India.